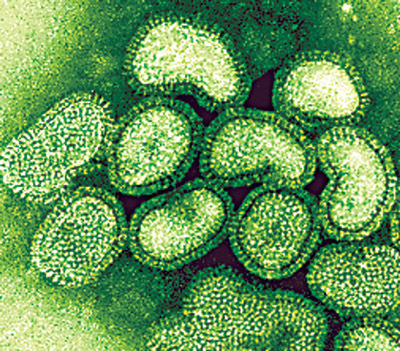 The schools and County are taking the possibility of a H1N1 outbreak very seriously. As with anything, preparedness is in everyone’s best interest. On the right side of this site, we have a section with H1N1 Flu Information including the County and the CDC. If you missed the County-sponsored forum was held this week at Anne Arundel Community College, the program will be re-broadcast on local cable stations daily starting Friday on Comcast Channel 98 at 9 a.m., 2 p.m. and 9 p.m. (except Mondays), as well as Verizon Channel 38.